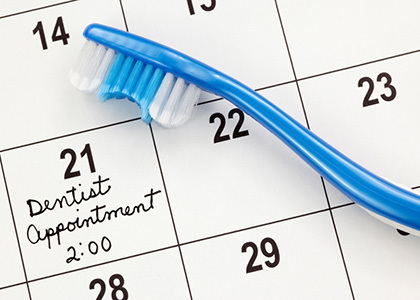 Haifa Dent Emergency Dentistry is always open. 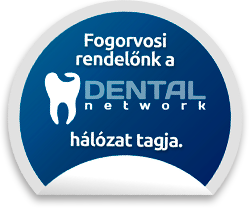 We provide permanent dental care. 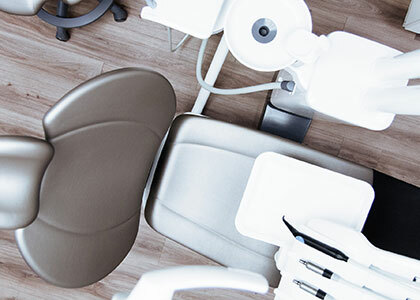 Solution to eliminate dental emergencies, sudden problems and discomfort. 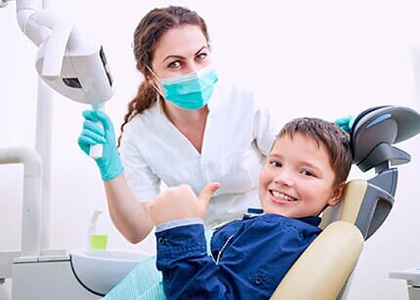 Our dentists work with the highest quality professionals with the highest quality raw materials and professional tools to get the highest quality dental care. With the utmost care, favorable price, guaranteed quality.